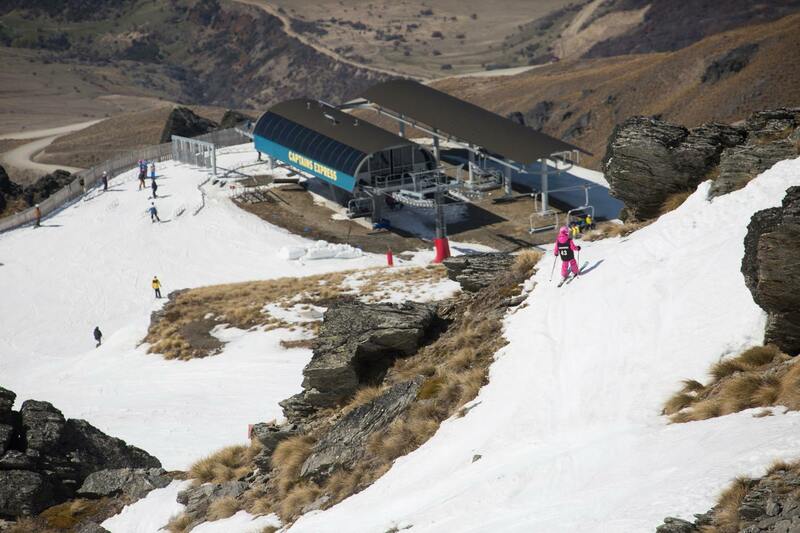 Competitors in the Cardrona NZ Freeski & Snowboard Junior National Champs enjoyed fine spring conditions for their third day of competition today. The week-long event has attracted over 200 competitors aged five to 18 from throughout New Zealand as well as Australia and France. 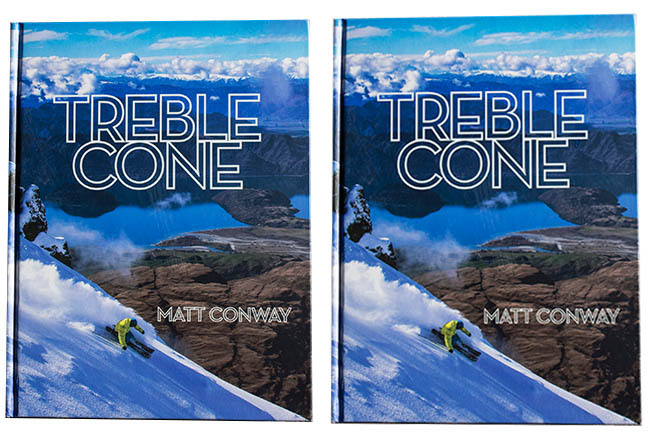 On today’s schedule were the Salomon Snowboard Halfpipe and K2 Ski Freeride. Check out the highlights from Day 3. Once again the younger skiers made sure they had the judges’ full attention. While his twin brother was hard at work in the snowboard halfpipe comp, Finley Melville Ives took charge of the ski freeride side of things, winning the boys’ year 3-4 age category with a charging second run and particularly enjoying “gapping down the rock drops and being creative”. Gustav Legnavsky (Wanaka) “skied like an adult” despite his young age, the year 5-6 boys’ age group competitor impressing the judges with his strong skiing, arcing turns and total lack of hesitation. 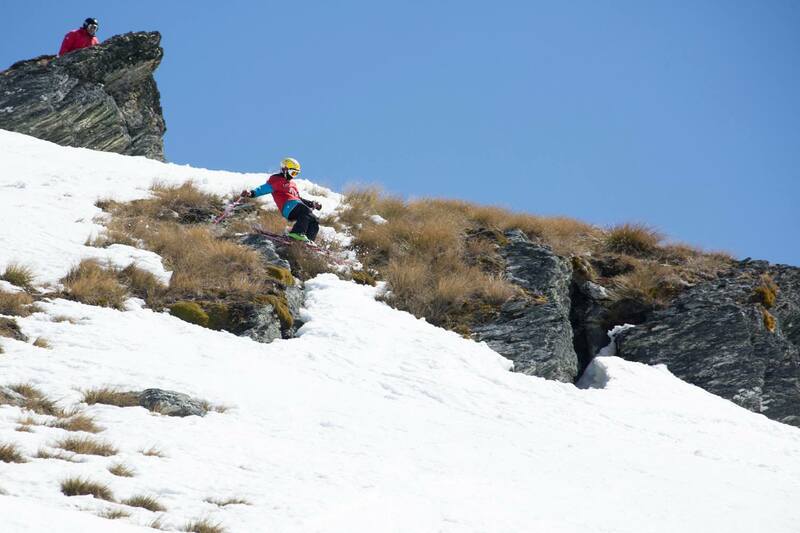 Newly crowned New Zealand Junior Freeride Tour Champion Harry Cookson (Hotorata) opened with one of the hardest lines and skied a super clean run for the win in year 7-8 boys. Ben Harrington (Wanaka) showed no hesitation with his big cliff hit, and skied a confident run top to bottom to win the year 9-10 boys’ age category. 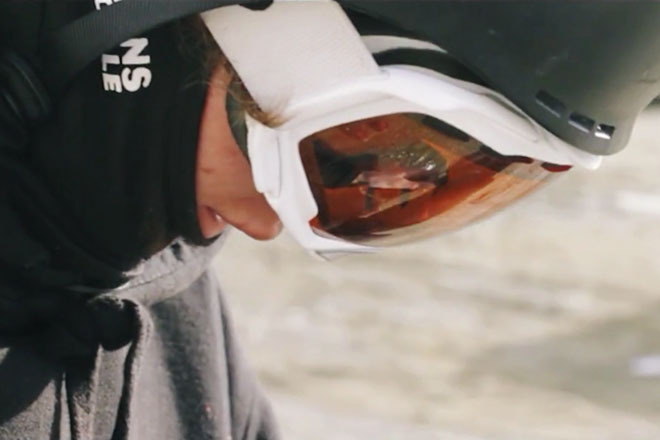 Margaux Hackett (France) left little doubt that she is one of the strongest female competitors at this year’s Junior Nationals, claiming her third win for the week in year 11-13 girls with “beautiful skiing technique” and an all-round impressive performance. Some “mostly friendly” sibling rivalry saw Queenstown’s Sophie and Livvie Thompson go one-two in year 9-10 girls. 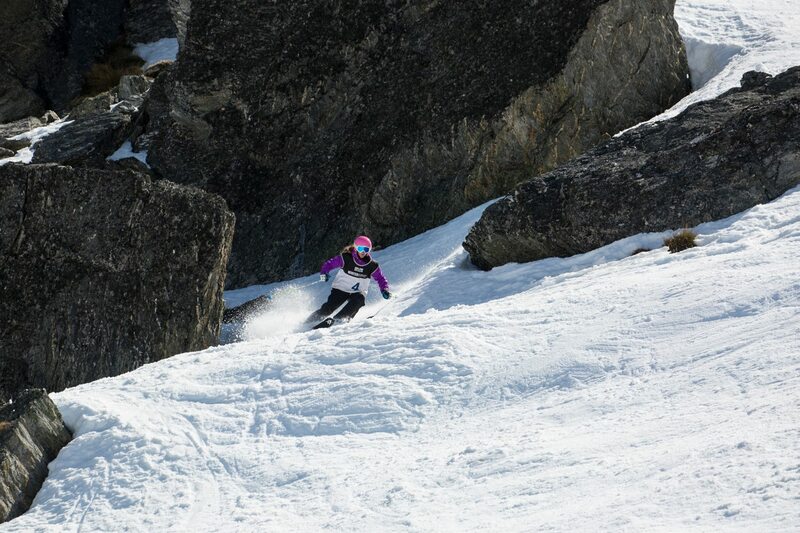 The ski racing sisters were “enjoying the fun of doing something different” by tackling today’s freeride competition. Sophie came through as the winner, her run a little more fluid than her sister’s. 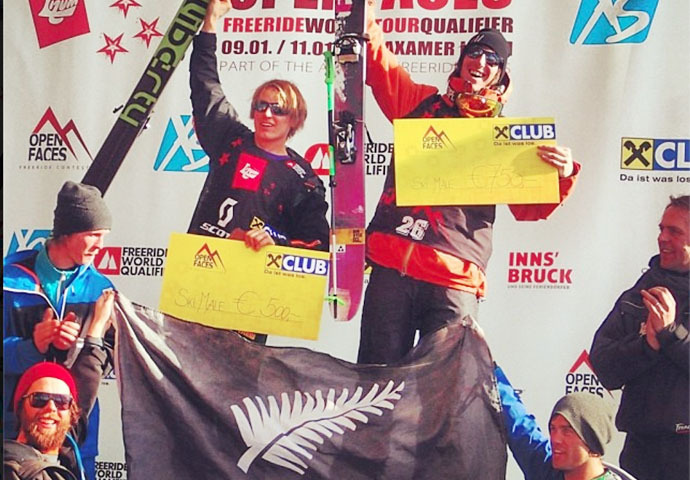 Putting an exclamation mark on the day was the showdown between Wanaka year 13 boys Craig Murray and Hank Bilous. “It’s our last Junior Nationals so we thought we should send it,” explains Hank. 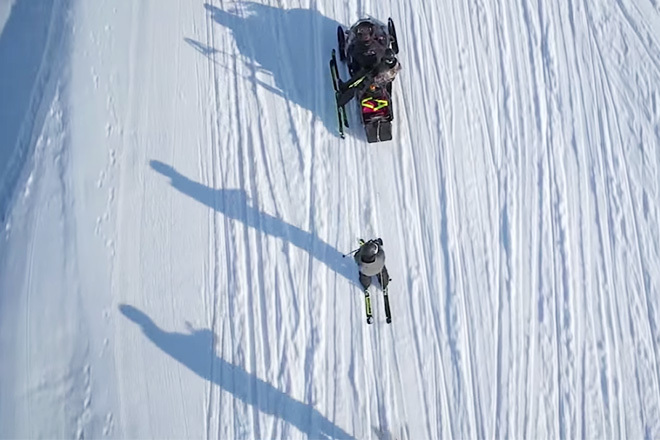 “We didn’t want to ski the same line so we worked it out beforehand,” adds Craig. Having spent several years impressing Junior Nationals judges and spectators with their high paced runs and penchant for landing on their feet no matter how big the rock drop, the question on everyone’s mind was what will this pair do next. The answer was simple: go bigger and faster. 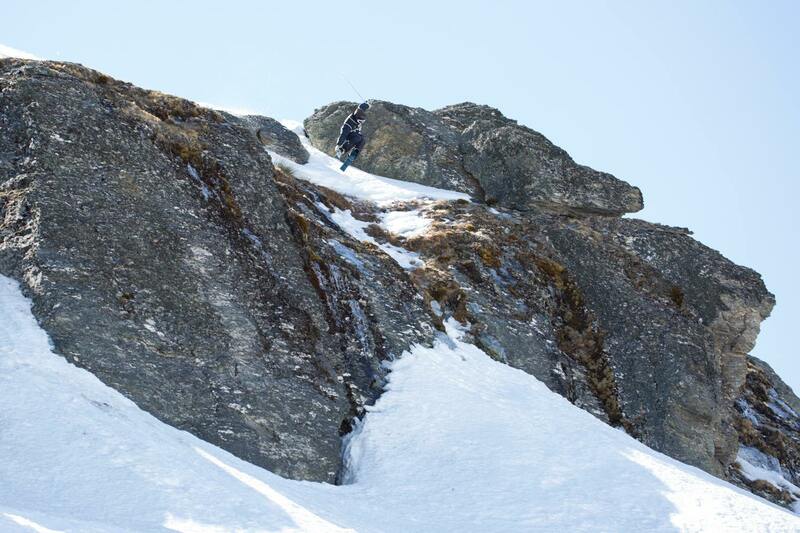 Craig came out in front with a massive cliff, tucked into a very technical high speed line. Video footage will be available through competition week. Catch day one’s highlights here and day two here. Competition continues tomorrow (Saturday) with the Bonfire Snowboard Slopestyle and the U18 Open Ski and Snowboard Slopestyle. The week’s competition will conclude with a prize giving ceremony at the Lake Wanaka Centre, Ardmore Street, Wanaka at 5pm. 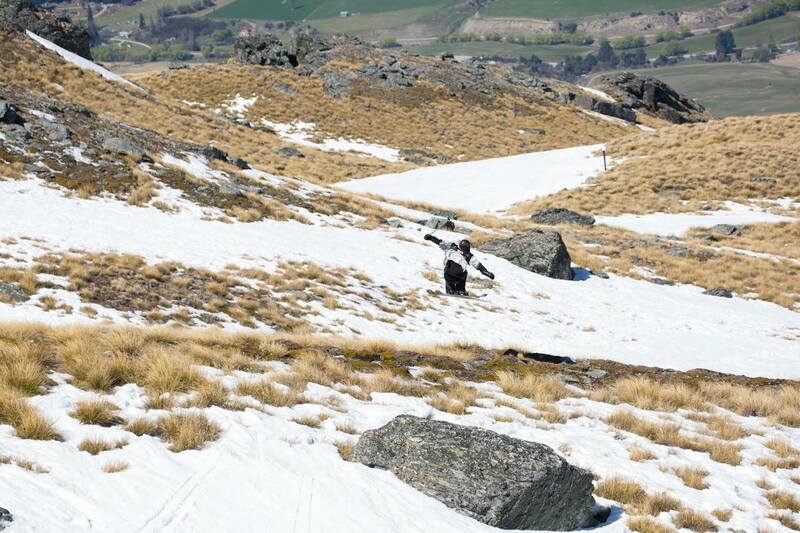 Photos and footage will be shown of the Cardrona Junior Nationals event and the overall prizes will be awarded. The Food and Drug Administration (FDA) approved http://genericosaopaulo.com/relatos-de-quem-ja-tomou-viagra/ it has generated at least $17 billion in the U.S.